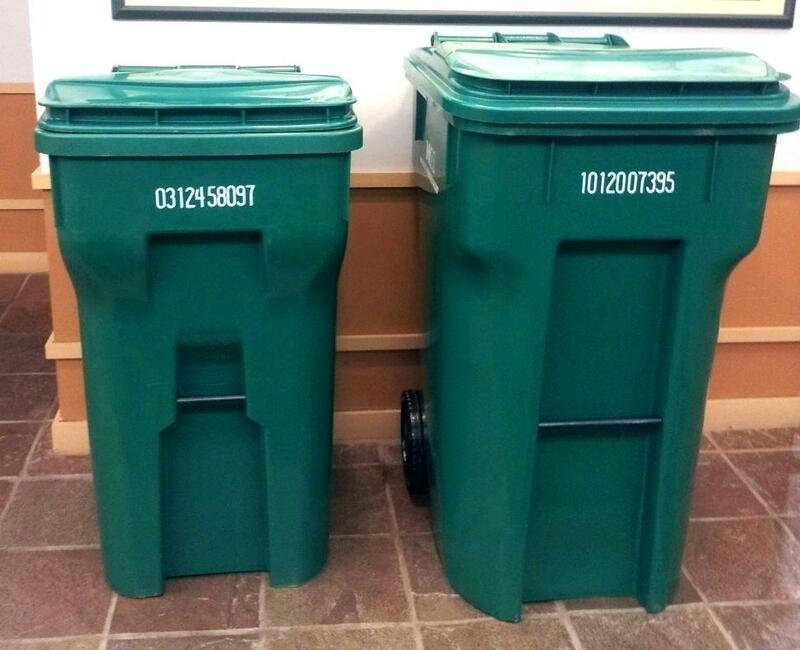 We proudly offer a variety of commercial waste and recycling options to suit your needs, including toters and rear load containers. 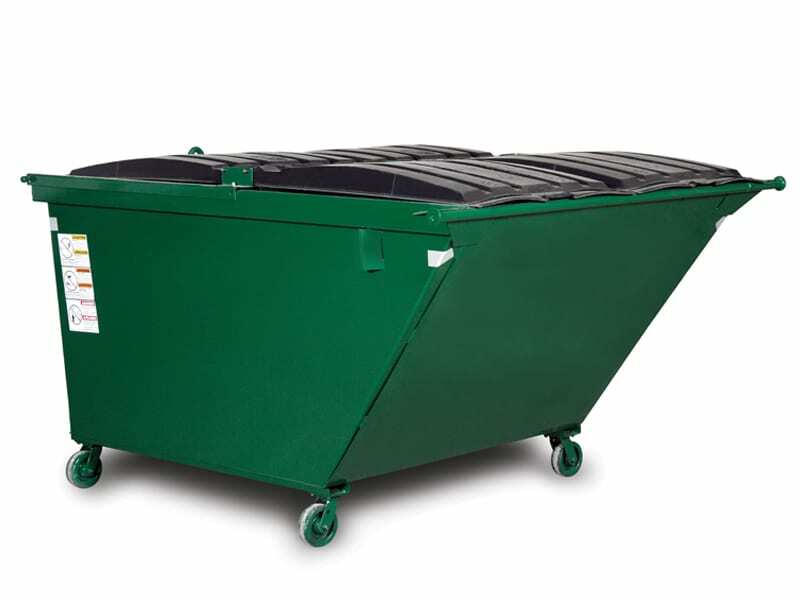 Rolling toter carts are available in standard 96-gal and smaller 64-gal sizes. 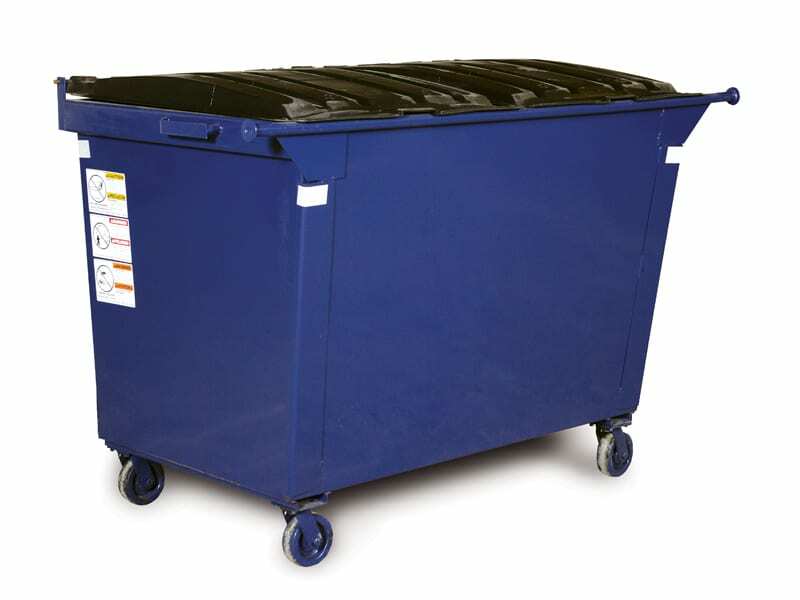 Rear load containers are available in 2-yd, 3-yd and 4-yd sizes. All services are offered up to 6 days per week. We work directly with you to determine the most effective and efficient plan to dispose of your business’ waste. Give us a call today to set an appointment for a representative to meet you on site to discuss options and pricing. 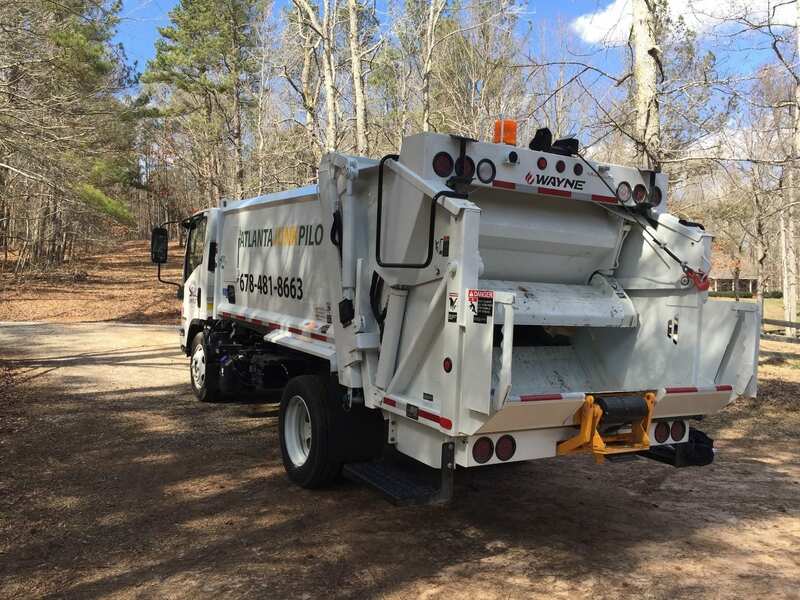 Besides regular service, we also handle waste compactor overflow and site cleanup, waste container corral enclosure cleanup and compactor pit cleanouts. We also handle bulk waste items left around your container or compactor areas, which most often include furniture items and mattresses that cannot be disposed of on site. Give us a call for your FREE quote. PRICING - Please give us a call for custom pricing.